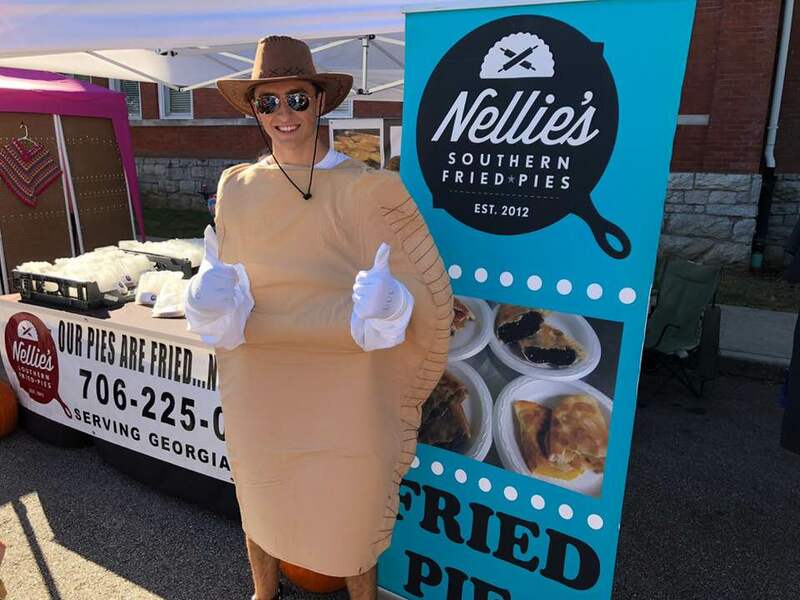 ​The Haralson County Historical Society presents the 2019 Fried Pie Festival! Visitors can expect good eatin' and a lot of fun at the Haralson County 4th Annual Fried Pie Fest! 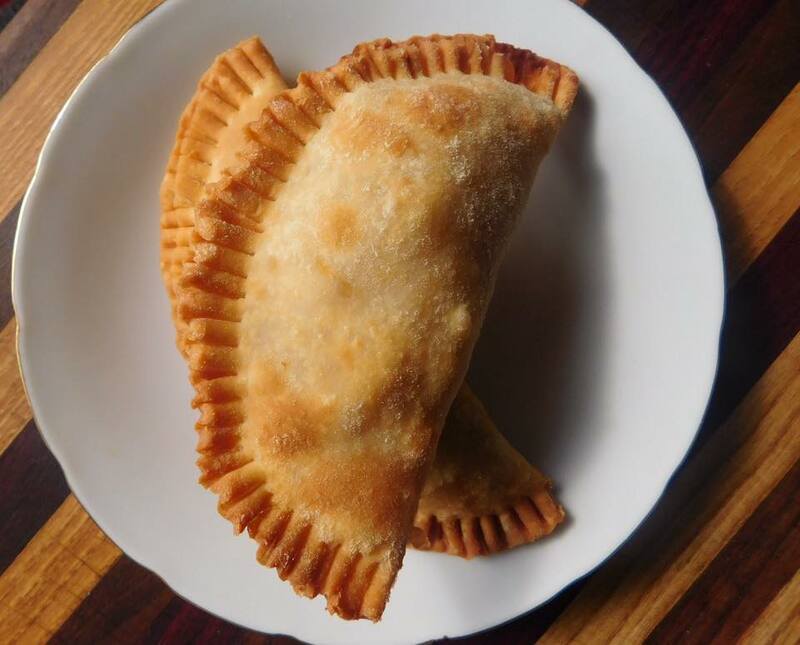 Come and taste test some fried pies for the Fried Pie Cook-Off for $3. 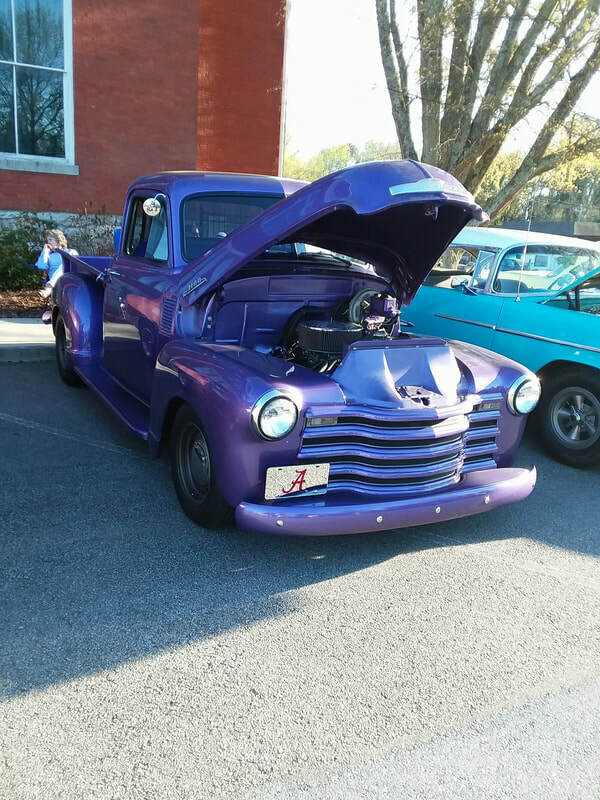 The contest benefits will support the Haralson County Historical Society. It's an event that you won't want to miss! ​​The Friends of the Library will hold their annual fundraising BBQ lunch. ​**From Atlanta: Take I-20 West to Exit 11. Travel North on Hwy 27 approximately 7 miles to Hwy 120. Turn Left (West) into Downtown Buchanan. ​**From Alabama: Take I-20 East to Exit 11. Travel North on Hwy 27 approximately 7 miles to Hwy 120. Turn Left (West) into Downtown Buchanan. ​** From North Georgia (Rome): Take Hwy 27 South to Hwy 120. Turn Right (West) into Downtown Buchanan. ​** From Northeast (Marietta): Take GA Hwy 120 West into Downtown Buchanan.